Easy to prepare and devoured in no time. 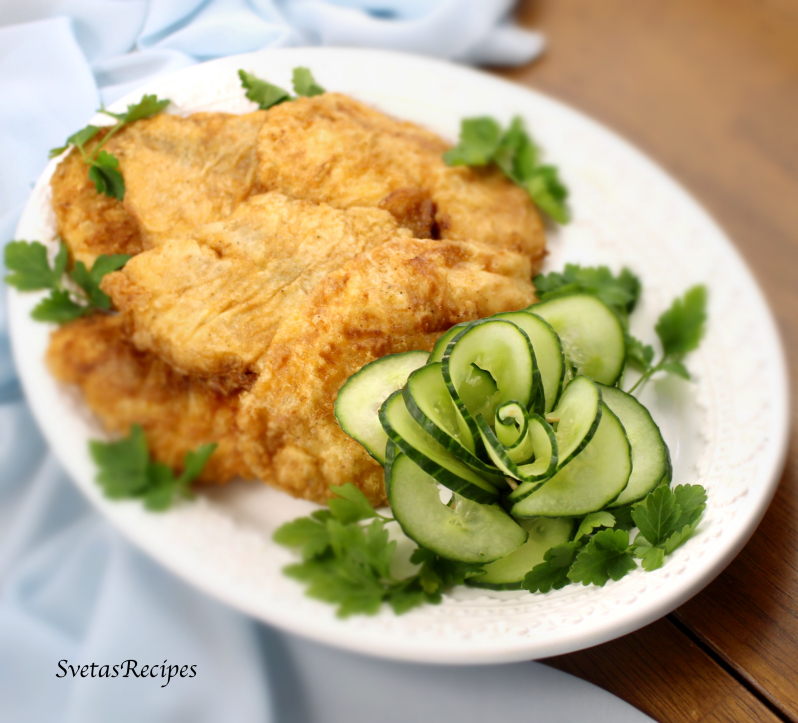 Deliciously seasoned, dipped in flour and egg mixture. Crispy on the outside and tender on the inside. Goes great with mashed potatoes or even alone! Make sure to try it out, most definitely won’t be disappointed. 1.) Wash and Dry Tilapia. 2.) Pour your cooking oil into a large skillet and heat it up. In a small bowl add flour, garlic powder and lemon pepper. In a separate bowl add eggs and mix well. 3.) 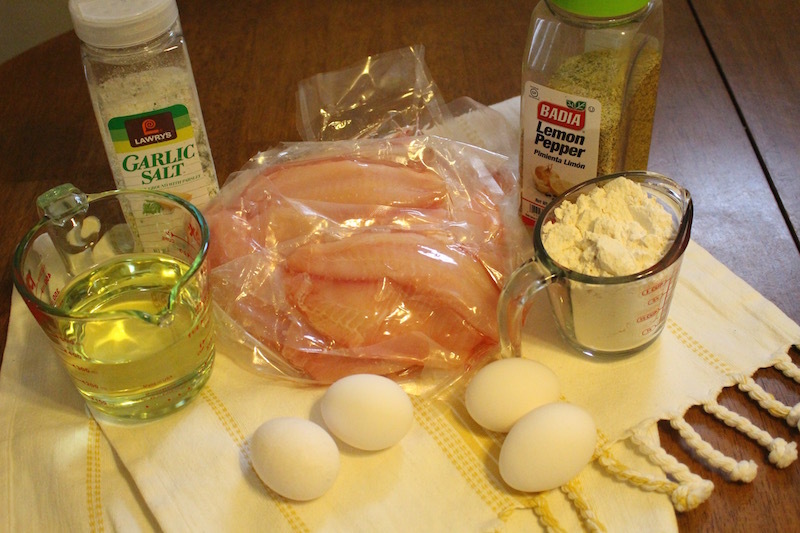 Take on piece of fish and coat it in our flour mixture, next soak it in your eggs and place it on a heated skillet. 4.) Fry for 4 minuets on each side of the fish (Total of 8 min). After place your fish on a paper towel and drain. Easy to prepare and devoured in no time. Deliciously seasoned, dipped in flour and egg mixture. Crispy on the outside and tender on the inside. Goes great with mashed potatoes or even alone! Make sure to try it out, most definitely won't be disappointed. Pour your cooking oil into a large skillet and heat it up. In a small bowl add flour, garlic powder and lemon pepper. 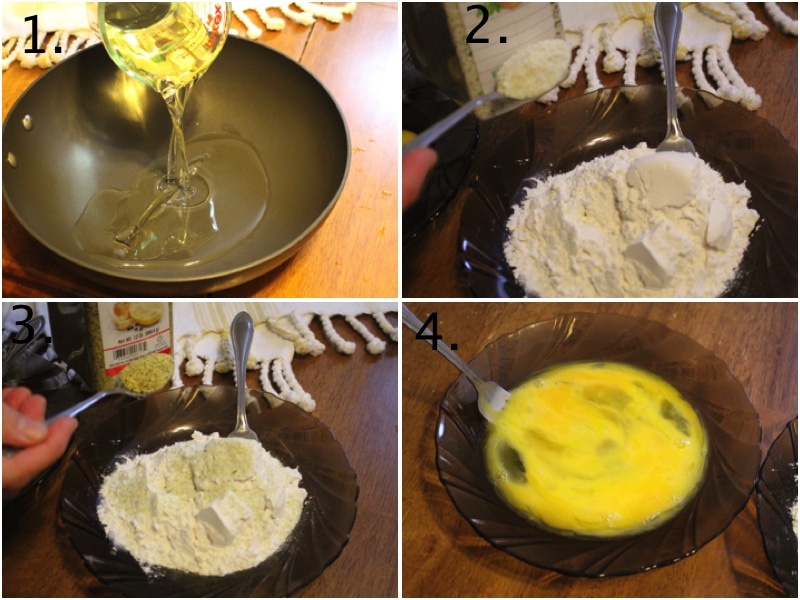 In a separate bowl add eggs and mix well. 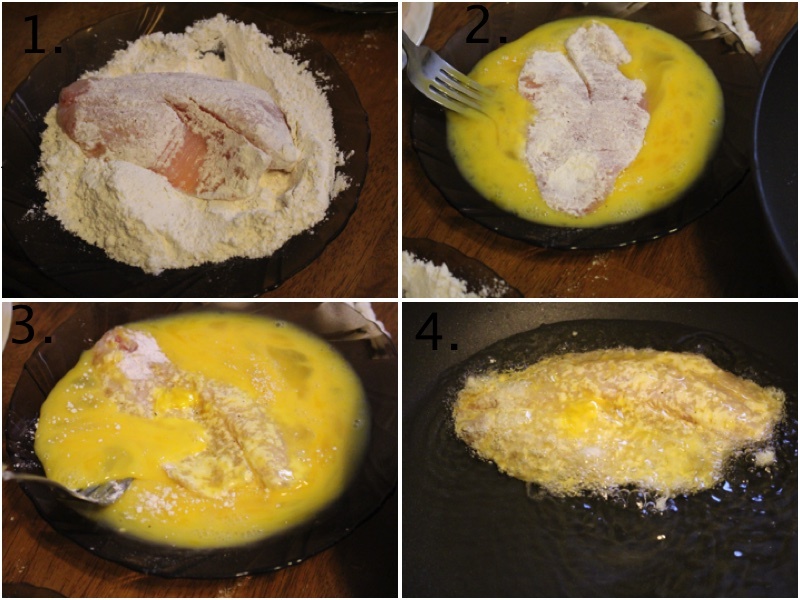 Take on piece of fish and coat it in our flour mixture, next soak it in your eggs and place it on a heated skillet. 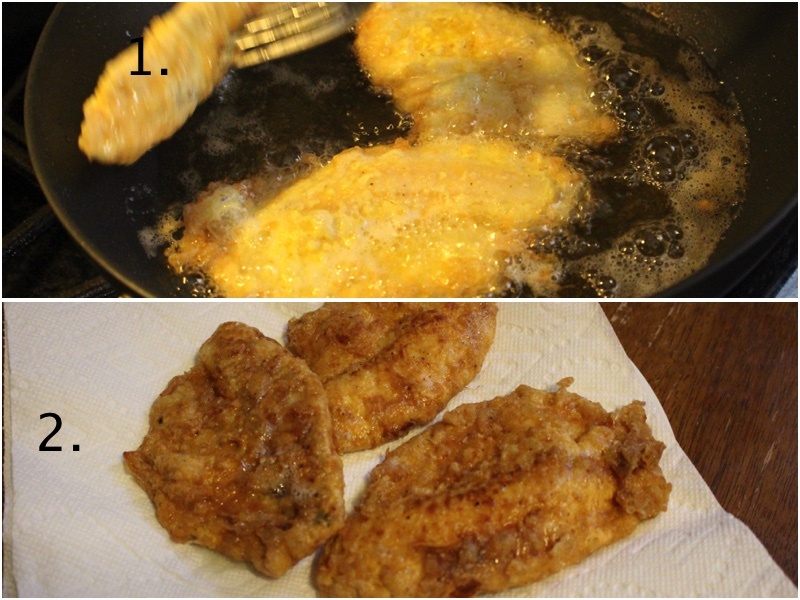 Fry for 4 minuets on each side of the fish (Total of 8 min). After place your fish on a paper towel and drain.